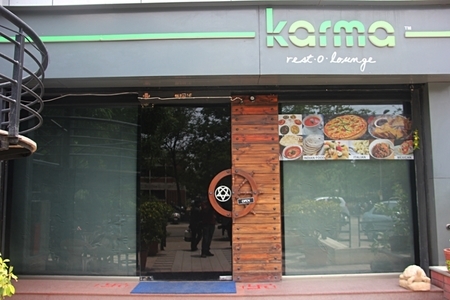 Permitting lounging and resting, Karma Rest-O-Lounge is located at Ahmedabad. 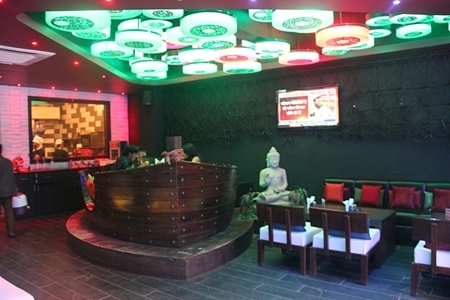 A place meant to mingle-meet-meditate its also famous for its dining options. 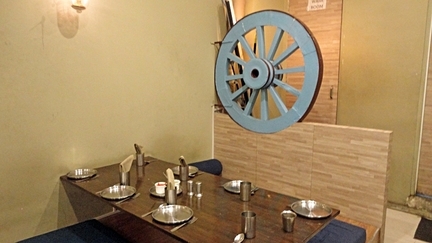 Great food, of variety Karma Rest-O-Lounge prepares superb brunches and starters with awesome Continental and truly Italian platters. 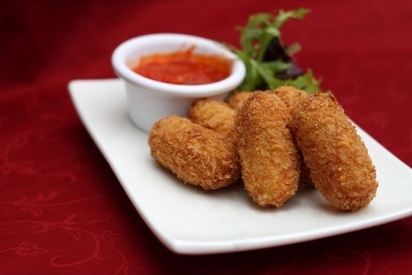 Best to try out are their cheese delicacies accompanied by African Fruit Slush. Choco Bomb with lots of chocolate sauce of desserts is a surprise bomb for every new-comer. Evenings here are restful, but the party time commences as the night falls by. 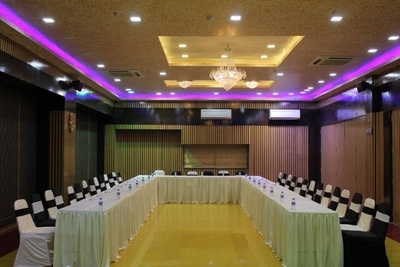 Lounging cover of 48 here, its teamed up lounge music, making each evening a special evening.